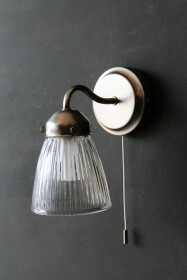 This simple and stylish bathroom light should be the next to addition to your lighting collection. Designed with a white Acrylic diffuser and Satin Nickel edging, the Bixby Bathroom Wall Light is perfect for when you're looking for minimalist lighting in your home. 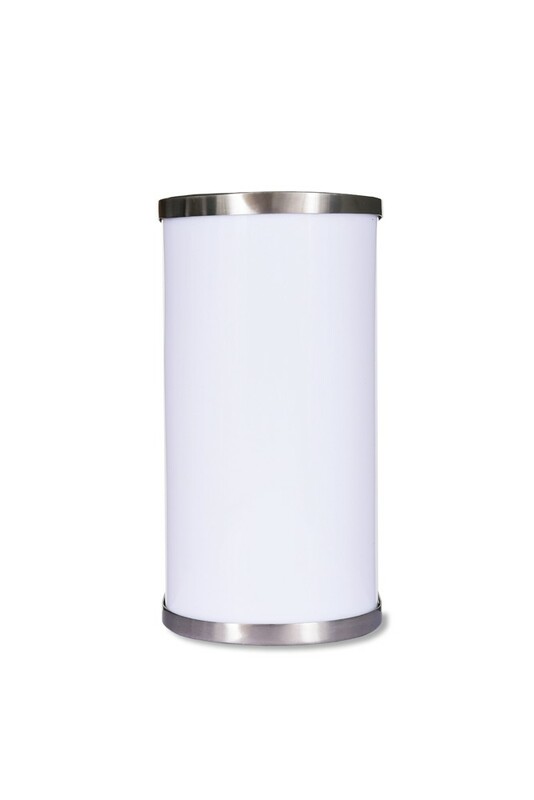 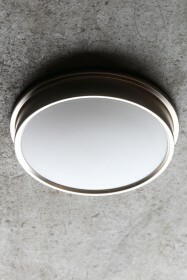 Featuring a E14 bulb holder, the fitting will offer a soft expanse of light to its surroundings. 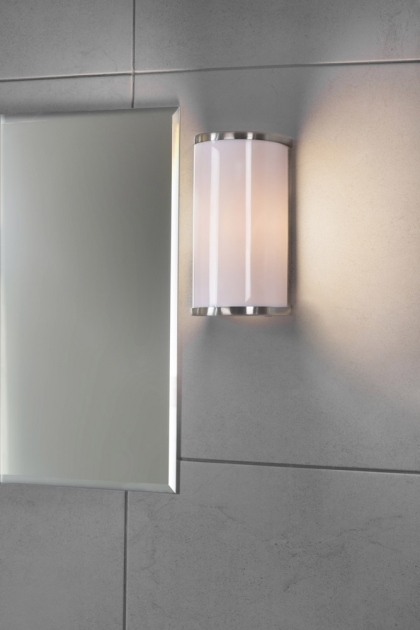 The Bixby Bathroom Wall Light is designed to be wired in and comes without a pulley, it could be fitted singularly or as a pair either side of a mirror. 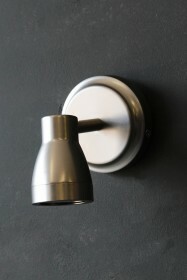 We think the two tone style is ideal for adding style to your bathroom.